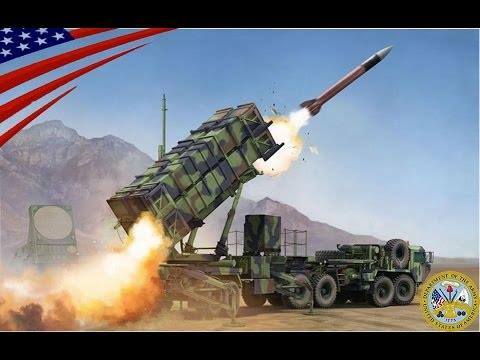 Aactron just re-approved on MIS-20007 Raytheon CARC painting specification. This along with other Raytheon pretreatment, plating and finishing specs consolidates our capability offering to our Raytheon Missile System customers. Please keep us in mind, we would appreciate being of assistance. 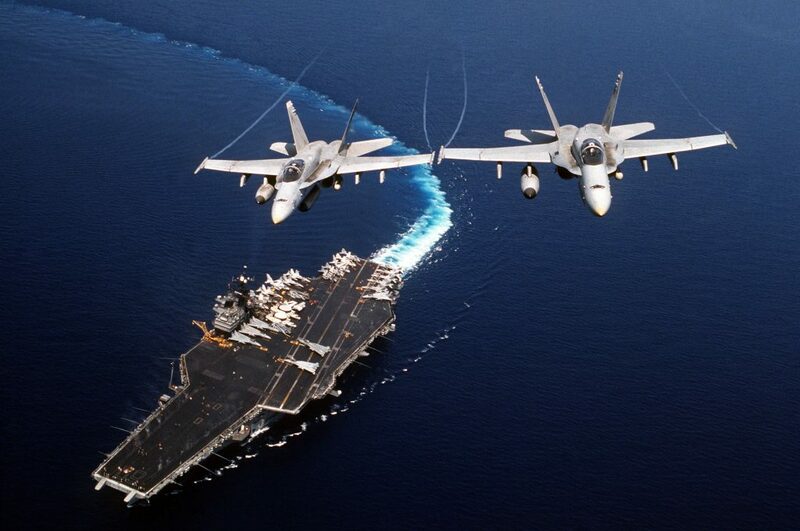 Ahead of the US Navy build-up in news lately, we have been seeing lots of work for Navy in the past 12 months. Aactron supplies full capability for all the pretreatments, primers and topcoats for US, Canadian and other naval work along with out existing CARC, solid film lube, phosphate (zinc, manganese), Alodine and other finishes. We also apply many of the newer high-performance primers and topcoats. Let us know when we can be of assistance! Aactron has come a long way since Mitchell Kafarski founded the business in 1965. Growth escalated as the company began phosphating for the military and automotive industries. An addition was constructed the following decade to accommodate an increase in customers and services. 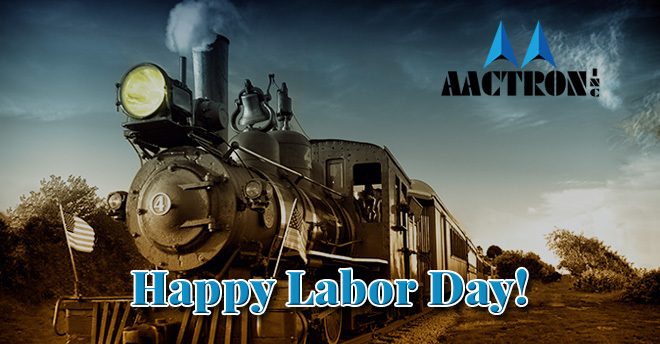 None of this success would have been possible without the dedication and innovation of Aactron’s employees. 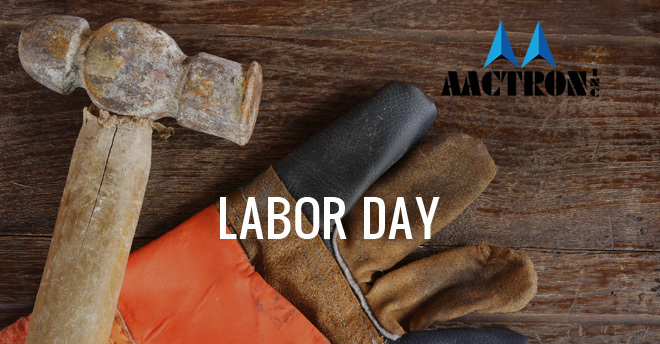 Labor Day reminds us to acknowledge the hardworking people of America. We wouldn’t be who we are without you. Thank you for everything you do. Mitchell Kafarski opened Aactron, Inc. in Madison Heights, Michigan in 1965 after spending most of his life in the plating industry. At first the company was committed to phosphating for the automotive, military and similar industries but since expanded its capabilities and sectors to include aerospace, mining/drilling and defense. Aactron wants to take this time to thank the American labor force that made these dreams come to fruition. 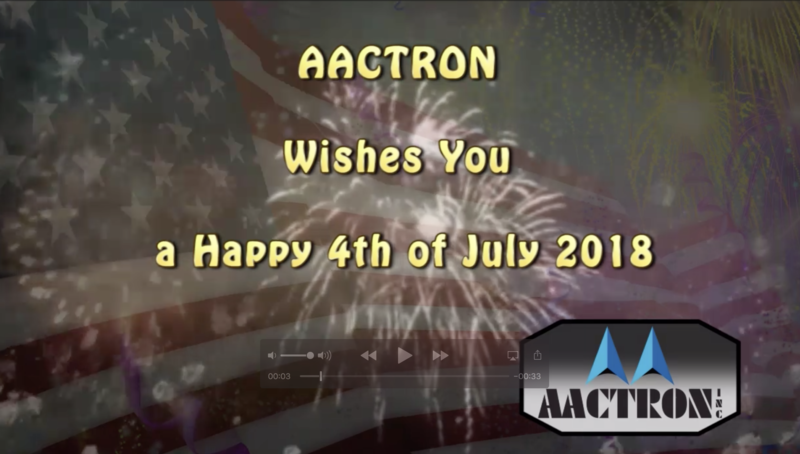 It’s with these efforts that Aactron is what it is today. Aactron Inc. is a family owned and operated business in Madison Heights serving the defense, aerospace, wind & solar power, oil & mining, heavy truck, automotive, furniture, chemical processing, medical and numerous other industries through specialized coating applications and custom coating services. 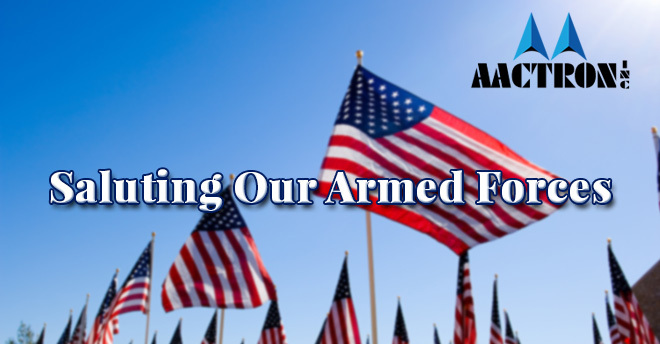 Today and everyday we thank you for your service. ISO9000 has been around for 30 years and gone through 4 revisions since it original release in 1987. It is a Quality Management system recognized around the world and in most industries today. The cornerstone of the ISO9000 approach is focusing on the customers needs, requirements and expectations and finding ways to enhance satisfying them. 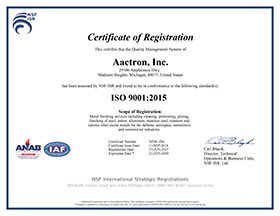 Aactron has been been certified to ISO-9001 for several years and now has decided to pursue certification to the latest version released in 2015. Under the leadership of Vicki Chrisenbery, Quality Systems Director, Aactron began the process of updating its quality system in 2016 to meet the new standard and will apply for certification to this newest version sometime this year. Tru-Coat of Flint, Michigan has long been one of the country’s top technical specialists in the application of manganese phosphate processing highly sensitive internal working parts for suppliers like BorgWarner, John Deere and others. Ron Loafman, founder and CEO of Tru-Coat developed the company into one of the top manganese phosphate job shops in the nation. He has been instrumental in designing and developing several specific manganese phosphate processes for key drivetrain parts that end up in vehicles manufactured by Honda, Porsche and other high performance OEM’s. After many years of putting off retirement Ron finally decided to start enjoying longer visits with his family and extended vacations so an agreement was reached with Erik Kafarski CEO of Aactron for Aactron to acquire the assets, jobs and customers of Tru-Coat. In the deal, which includes two automated processing lines, are various specialized racks, fixtures and handling equipment. With this acquisition, Aactron will not only pursue adding to its already developed manganese phosphate base but also to enlarge its other product lines, like Alodine (pretreatment for aluminum), calcium modified micro zinc and other phosphates.